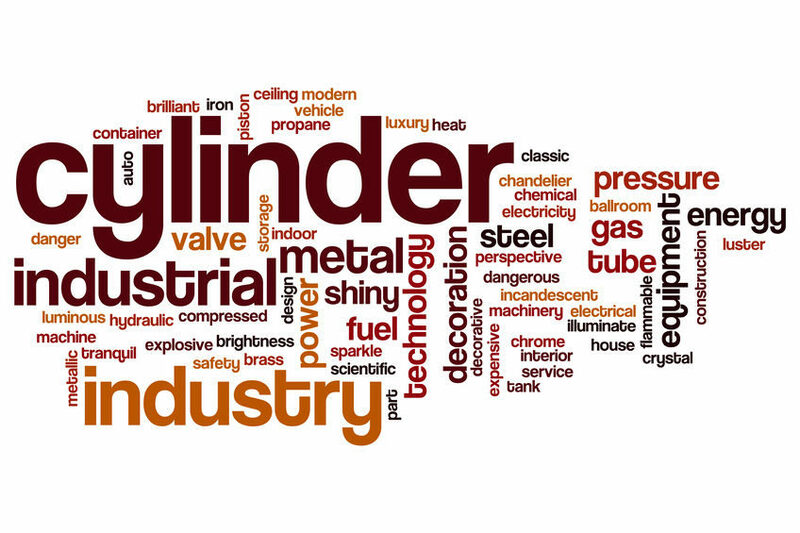 Welcome to the Stirling Hydraulic Products page. This page is currently under construction. Stirling Hydraulic stock a variety of the highest quality hose and fittings to meet all of your business needs. This is our own brand of hose (SRC Stirling Rubber Company). What does this mean for you? It means we have the hose you need in stock and ready to go. Offering you convenience and zero down time. We also offer hose service, tube bending, and cylinder service. We have the best technicians in the industry in order to exceed your expectations. Click the link below to download our catalogue today.